When you decide to go on your Bonaire vacation, it is only natural to expect the best services a resort can provide. 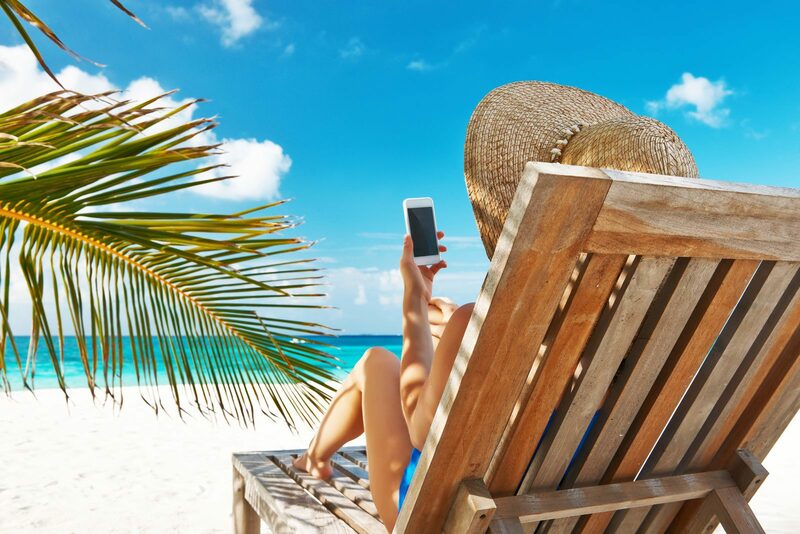 Like an artistically crafted swimming pool, with a real sandy beach of course, children’s playgrounds both in and outside the pool, free Wi-Fi through the whole resort, and of course a reception that is available the whole day. 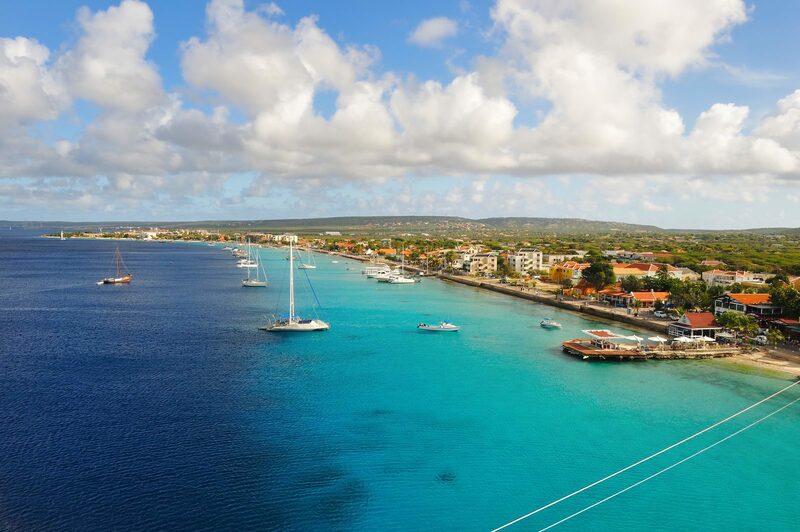 At our booking page you can easily book your apartment at Resort Bonaire. If you have any questions, please contact us by filling in the contact form.